Brace yourself Thailand, Time Magazine’s ‘Perfect Popstar’ and LGBT Icon Troye Sivan is heading to Asia. Even more, proof that 2019 is the year for International concerts in Thailand, Troye Sivan announces his live in Bangkok show, joining the army of pop royalty making their way to the land of smiles of 2019. Troye hits the Impact Arena and May as part of the newly announced Asian leg of his Troy Sivan Bloom tour, brace yourself Bangkok! In 2018, the iconic US magazine ‘TIME’ named Sivan ‘the perfect popstar’ following his chart success, coming-of-age lyrics and creative music videos. His singles and YouTube presence firmly connected with audiences, most notably those of the LGBT community and he was praised for his open, fresh and modern perspective. Fans are known to go crazy at all of Troye’s live shows, and setlists never disappoint with such a strong hitlist and deep past of A-list collaborations! 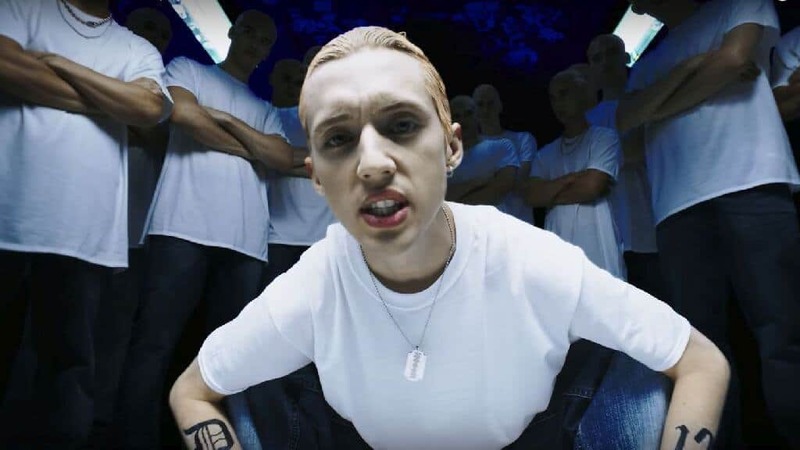 The South African born Aussie’s music consistently reaffirms his strong reputation as a talented artist of this generation and his internet popularity is matched with international success. Alongside his praised fan engagement, the star enjoys chart triumph on the same level with his debut album ‘Blue Neighborhood’ being certified gold in four countries! The ‘Troye Sivan live in Bangkok’ show will bring the latest release ‘Bloom’ to life with a highly anticipated live show at the Impact Arena. Bloom was named as one of the top releases of 2018 by Rolling Stone magazine and received rave reviews from other international publications. The Bloom Tour will definitely be one to remember! Bangkok will conclude the Asian leg of the Bloom Tour 2019, following dates in Hong Kong, Singapore, Seoul, Tokyo, Manila and Taipei. Fans are advised to get tickets fast as this is sure to be a sell-out…especially with Troye being such a busy boy, who knows when he will get back to Bangkok! With earlier tour dates in Europe, North America and the UK, Troye has also been back and forth in between shows to collect a prestigious list of music and film awards. Bangkok really is in store for some real pop royalty!